Why not pop into the new look Prestwick St Nicholas Professional Shop and meet Gareth and his friendly staff today. The shop is open to non-members also. 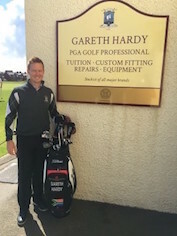 Gareth, originally from South Africa, did his PGA training at The Westin Turnberry Resort before moving to Loch Lomond golf clubs sister golf course, Dundonald Links. 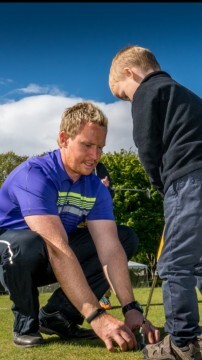 Finally Gareth was based at Belleisle Golf Courses before being awarded the position of Head PGA Golf Professional at Prestwick St Nicholas Golf Club. 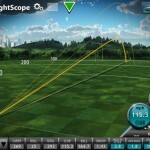 He has worked with many different levels of golfers, but his main goal is to help customers to simplify their golf game and reduce their handicaps by lowering scores. With a strong knowledge of the golf swing and custom fitting he will ensure your golf game improves in a simplistic but effective manner. Gareth still competes regularly on the Tartan Golf Tour during the summer months and strives to keep his own golf game in top shape. 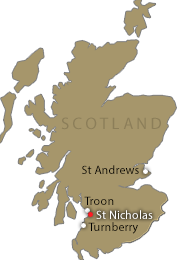 Gareth now runs the Professional Shop and starting duties at Prestwick St Nicholas Golf Club. Gareth and his friendly assistants will be on hand to assist members and visitors with tee times, bookings or general enquiries regarding clubhouse facilities. The Pro Shop is now stocking leading brands in golf clothing, equipment and providing professional advice for every level of golfer. Gareth price matches where possible and covers all trends and designs. If you are looking for that something extra, pop in and he will do his best attend to your requirements. 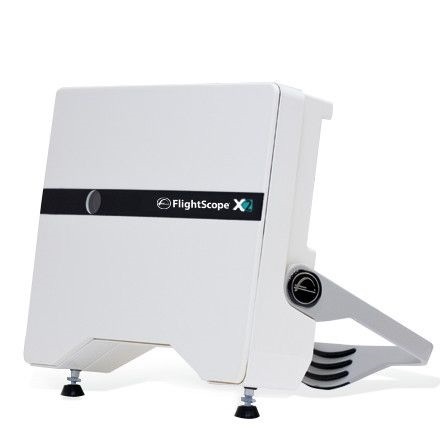 Gareth offers a great Custom fitting service with the use of his FlightScope X2 Launch monitor. Gareth’s Philosophy – ‘Golfers should use clubs suited to their swing, not change their swing to accommodate ill-suited clubs’. 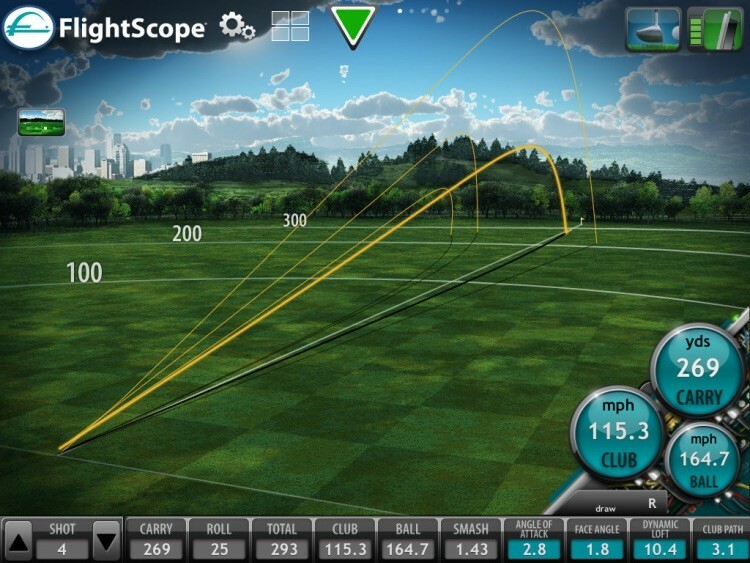 For more information on Custom-Fitting, speak to Gareth or to his staff to book an appointment. 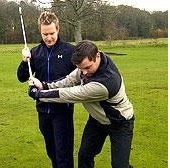 Gareth is available for one to one or group coaching.